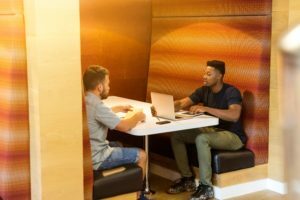 Prospecting Tips for Real Estate Agents - The VA Hub Inc. Successful real estate agents are those agents who do their admin tasks and marketing tasks at the same time. One of the said task that they need to master is how to get leads that would turn into buyers and sellers. 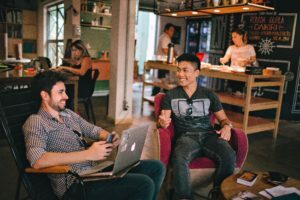 Take any social gathering such as birthdays, graduation, parties, as an opportunity for you to meet and socialize with other people. Who knows, they might be the seller or the buyer that you are looking for. Mark any community gathering in your calendar and make sure you will be there. Take pictures or video’s post it to your social media sites and write blogs about it. This is a great opportunity to show your community to your friends, relatives and to your followers. Set up your real estate website this a great way for you to showcase what you are offering. Find leads using social media platforms like Facebook, Twitter, Instagram. People today, especially millennials who can be first time home buyers, are into their mobile devices so that should be an opportunity to show them what you offer. 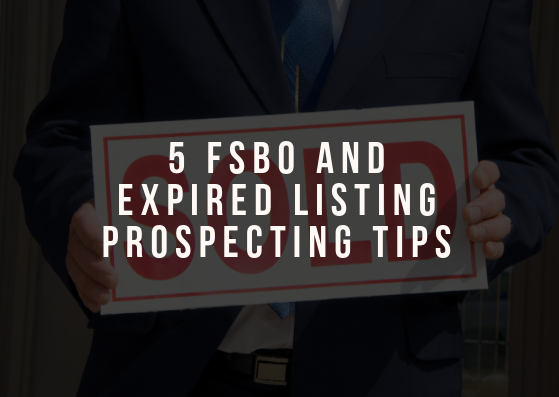 Follow up on any lead, may it be FSBO, Expired listing or anyone whom you know is interested in purchasing a home. Keep contact information as this is useful to your business. 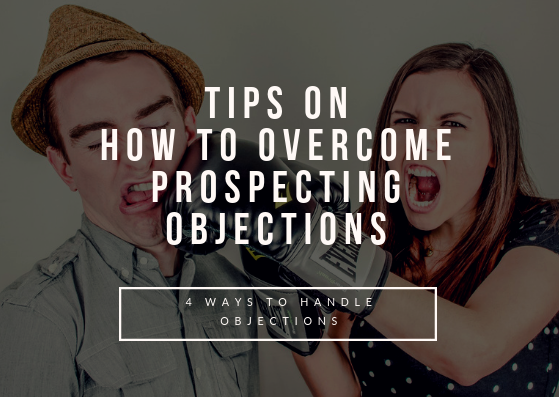 According to the best in the business, one of the best prospecting tips is to keep meticulous notes! 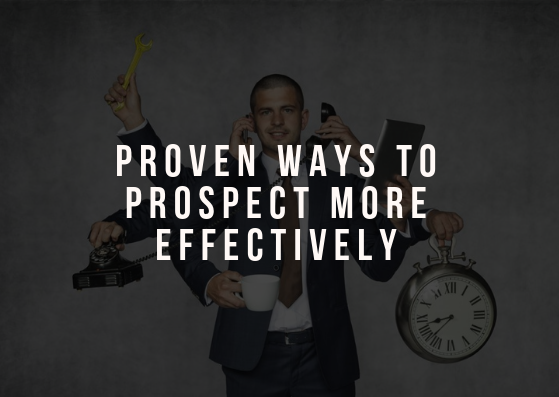 Keeping a record of anything and everything you learn about a prospect is crucial to your success. And lastly, hire someone who will help you with all these tasks a Real Estate Virtual assistant. All the calling, keeping records, doing a follow-up is draining. Since you have your virtual assistant to help you, this can also mean growth for your business. VAs will help you do the admin tasks while you focus on the more important factors of your business. Try all the possibilities, take all the opportunities. Consider these tips and enjoy your life to the fullest.